The most elegant weddings in Suburban Philadelphia are held right here at the Valley Forge Casino Resort. Whether you want small and intimate or grand and traditional, our gorgeous venues and unmatched amenities allow us to turn all your ideas into reality. From the engagement party to your ceremony and farewell brunch, we are ready to make your journey unforgettable. Your wedding should be nothing less than what you’ve imagined. Let our professional wedding specialists help you create it. Call us at 610-768-3215 to schedule a consultation today. THE KNOT BEST OF WEDDINGS 2018 PICK! 2018 WEDDING WIRE COUPLES’ CHOICE AWARD WINNER! 2019 WEDDING WIRE COUPLES’ CHOICE AWARD WINNER! 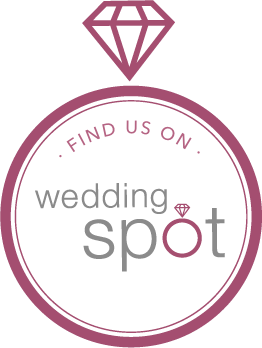 THE KNOT BEST OF WEDDINGS 2019 PICK!